Read on and give your wardrobe that much-need style upgrade this season. 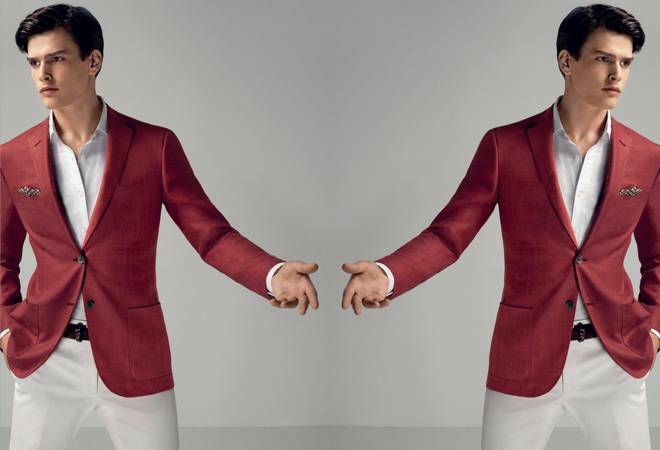 When it comes to men, it doesn't take much to come up with a wardrobe that's comfortable, classic and charismatic. Even if you aren't really tuned into fashion, these simple hacks can take your look from good to great. 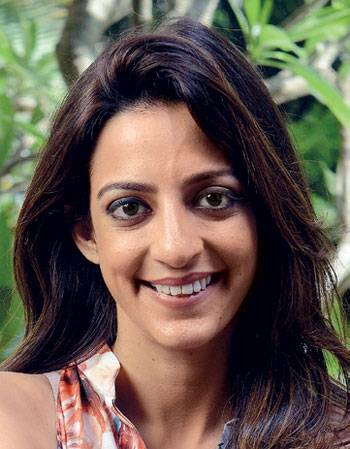 We've got Aneesa Dhody Mehta, Founder of Creative Co to give you the ten evergreen style staples every man must have in his wardrobe. 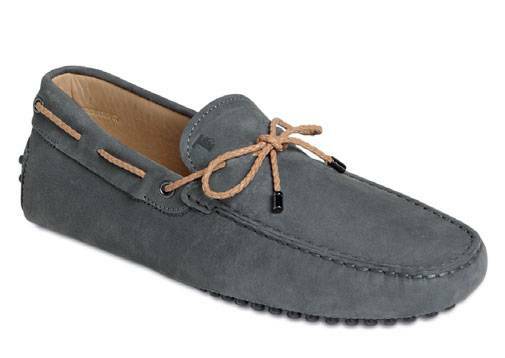 These will take you most places in style and yet keep you within your comfort zone. Read on and give your wardrobe that much-need style upgrade this season. 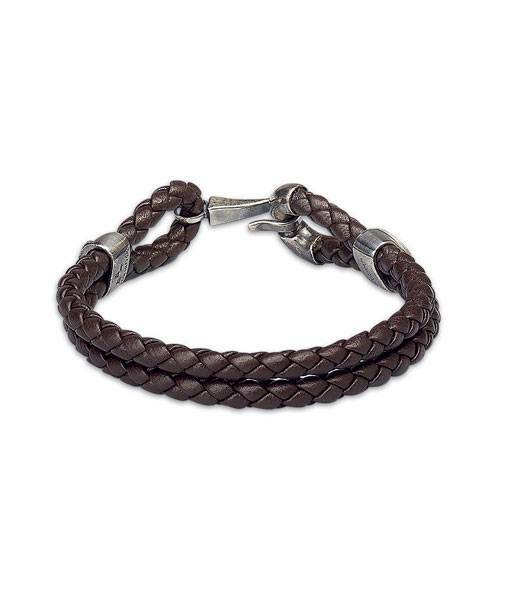 Nothing works better than these leather wrist bands if you want to add an element of cool to your look. Get these in a dark shade. An alternative to a black jacket, this breaks the monotony in your closet. You can wear these pastel shade pieces to work and informal events. 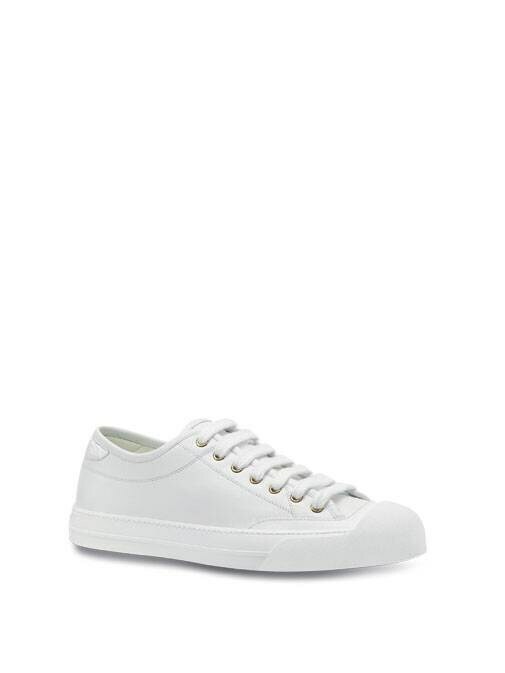 Probably the god of casual shoes, sneakers are your perfect day wear. And white is your go-to-colour. 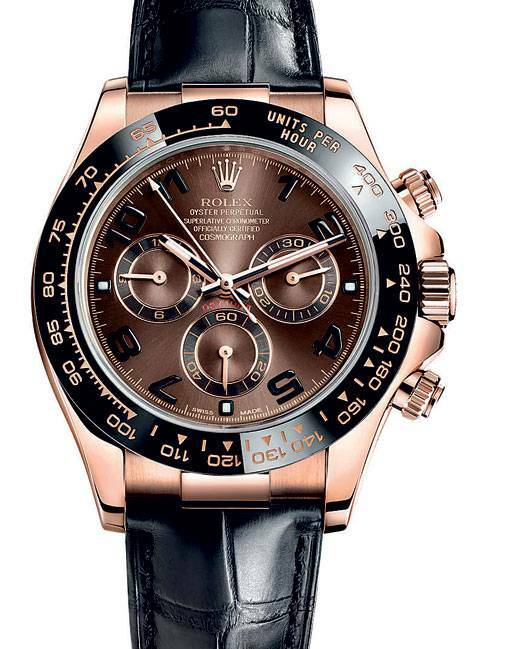 Nothing is better as a man's accessory than a good-looking timepiece. This watch goes easy from day to night. Aviators are classic frames and reflectors are big-time trendy this year. With jeans, the trend this year is to have them in blue and keep them faded and slightly distressed. 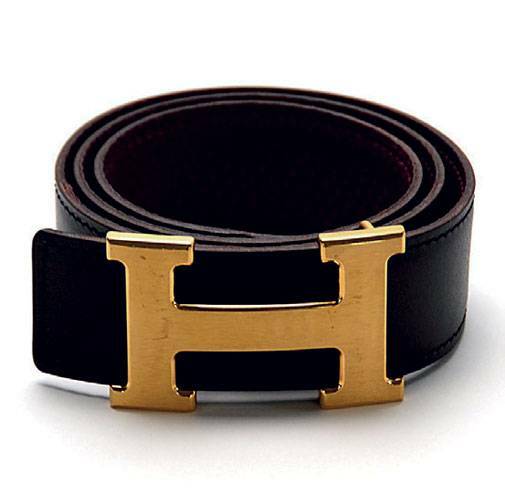 The bigger the belt is, the more stylish it looks. And one in solid black is always prefered over other shades. 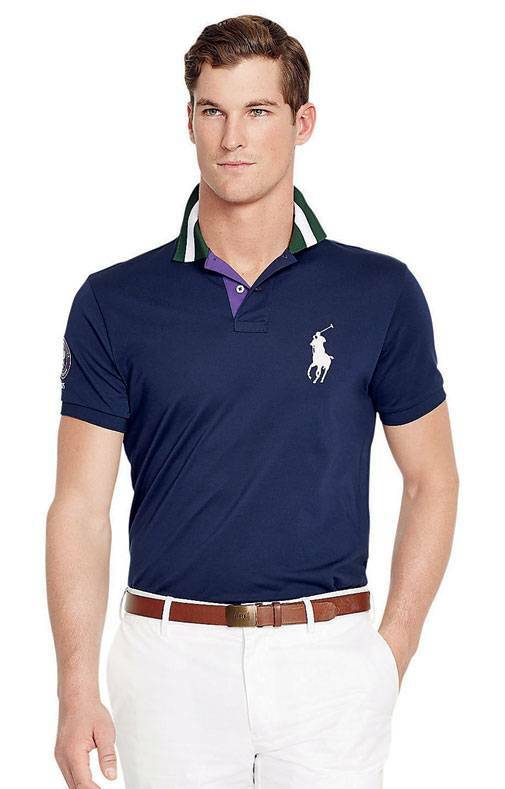 The most multi-purpose of all casual wear, polo t-shirts go with jeans, linen pants and trousers with complete ease. From jeans to trousers and chinos, these go with everything. 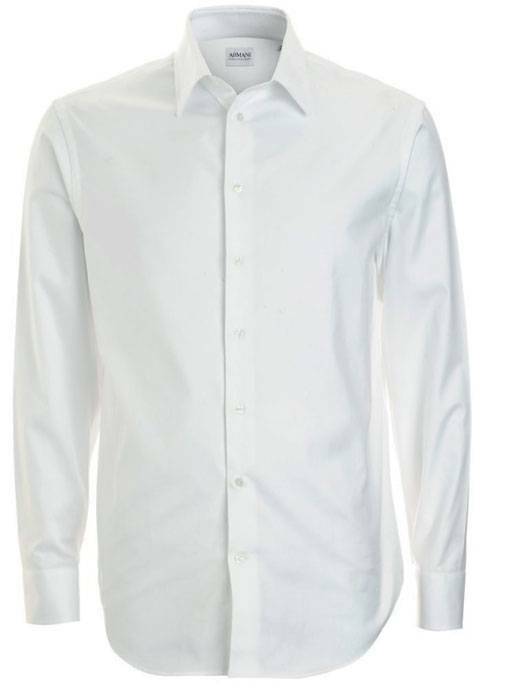 An absolute must-have, a crisp white shirt is as essential to a man's wardrobe as perhaps his innerwear. Or maybe more.